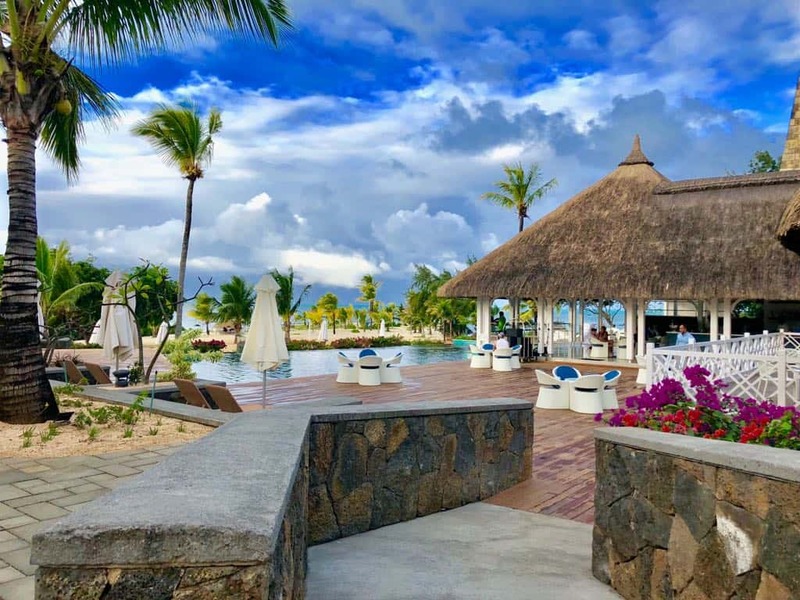 Four years ago the Azuri oceanfront village in Mauritius was completed. 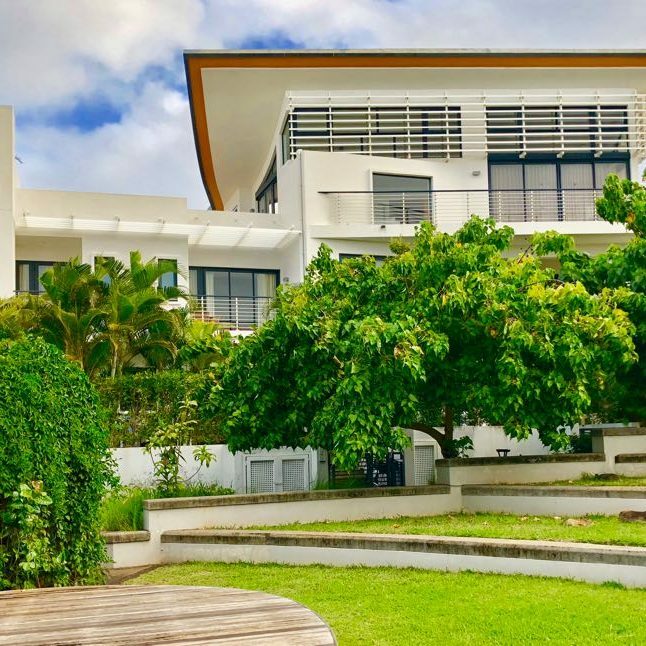 Leonard Design were heavily involved in the design and construction of the scheme. 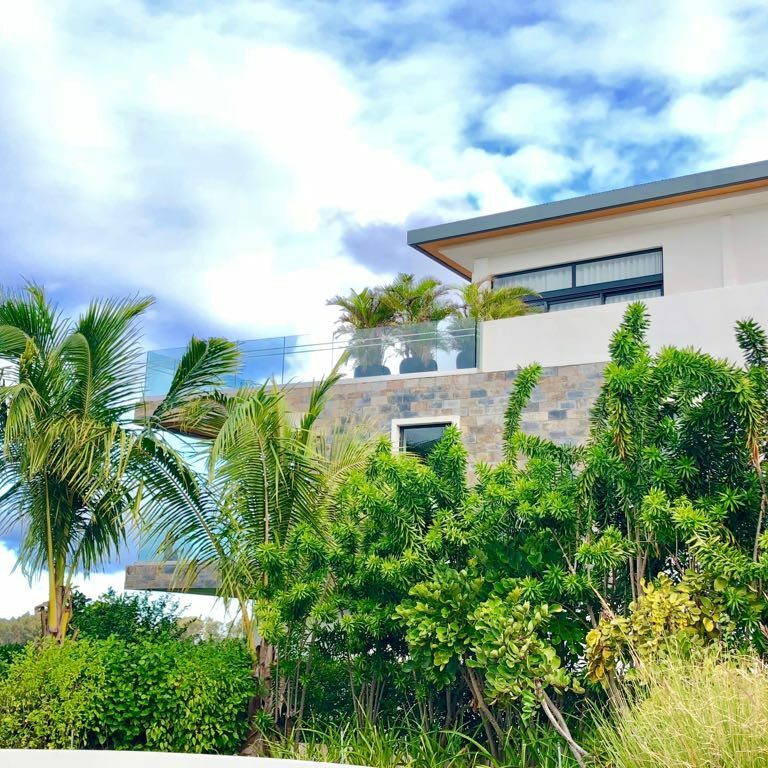 Over the past week a few members of the team have revisited the idyllic island to see how the original scheme has evolved, and to review the subsequent phases of development completed by Leonard Design last year. 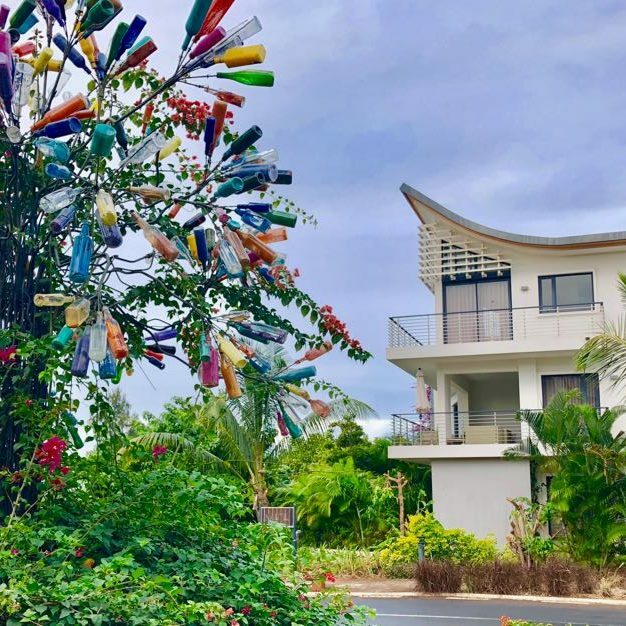 Returning to the village was like seeing an old friend. 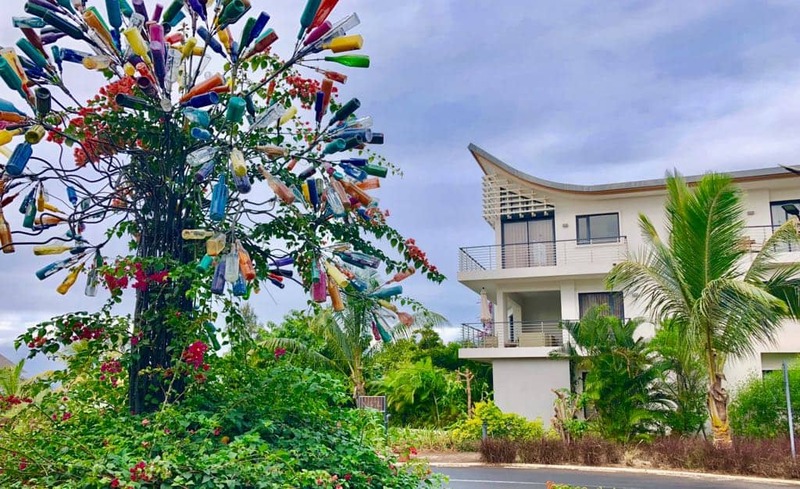 Looking similar but not the same with added maturity the village has blossomed into a thriving community surrounded by nature. 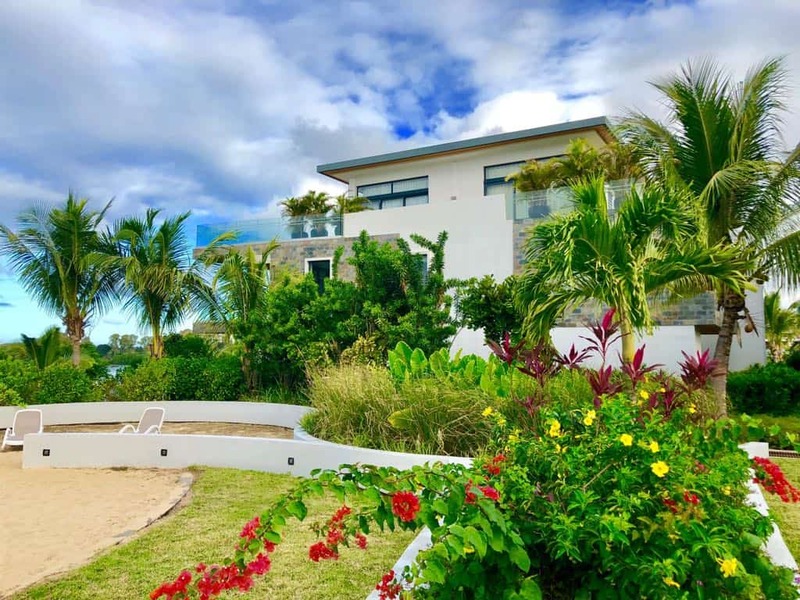 The award winning landscaping shows how external spaces can evolve over time. 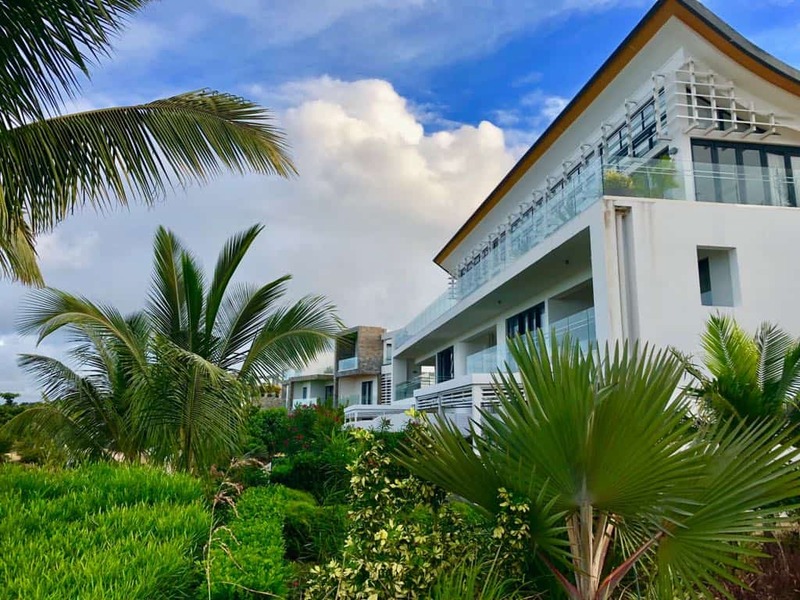 When opened Azuri broke new ground by combining holiday and permanent homes to form a genuine community. 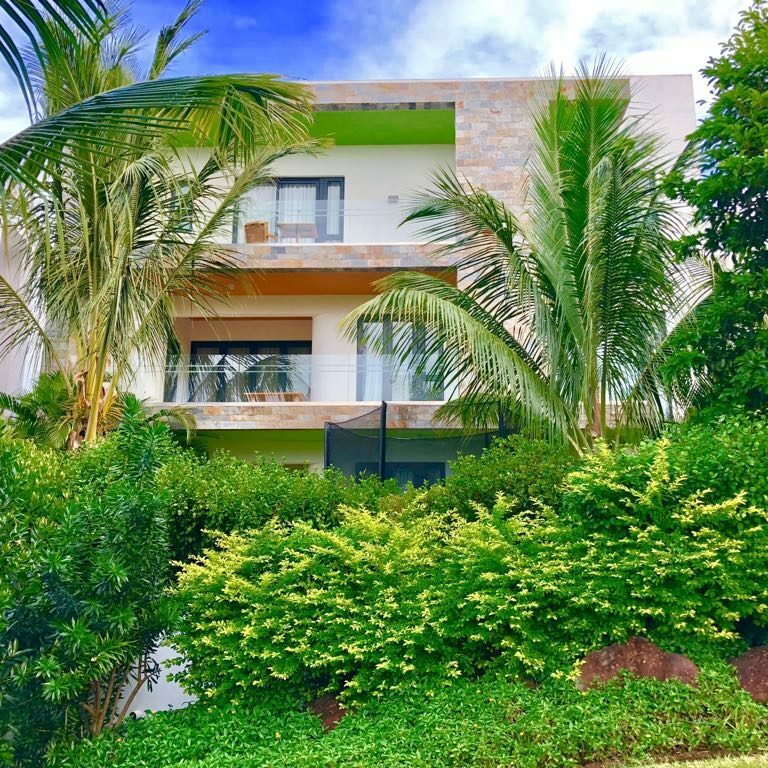 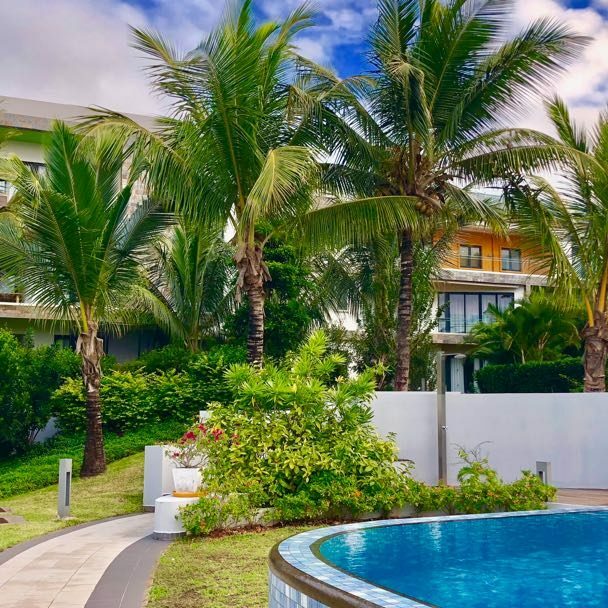 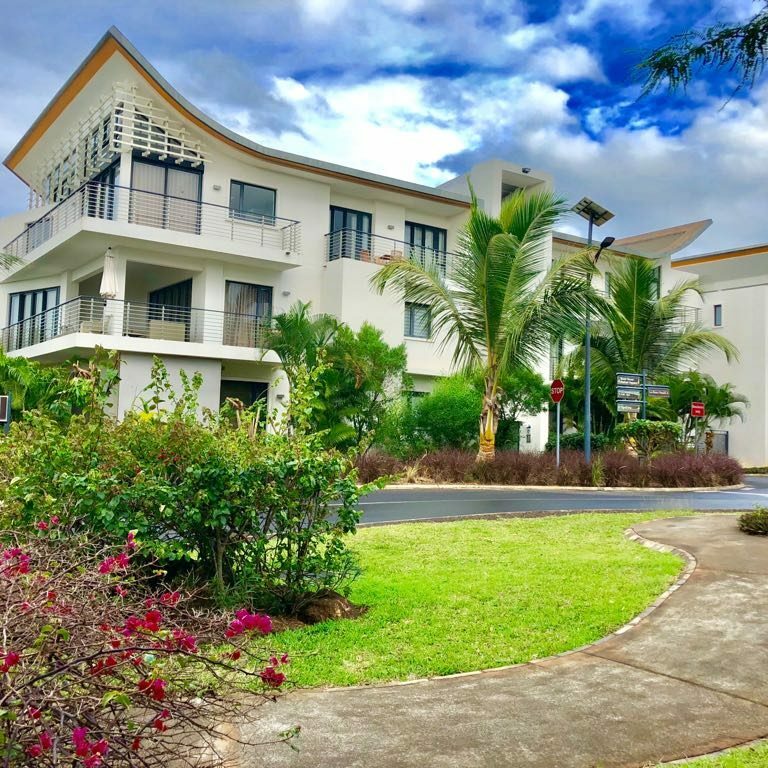 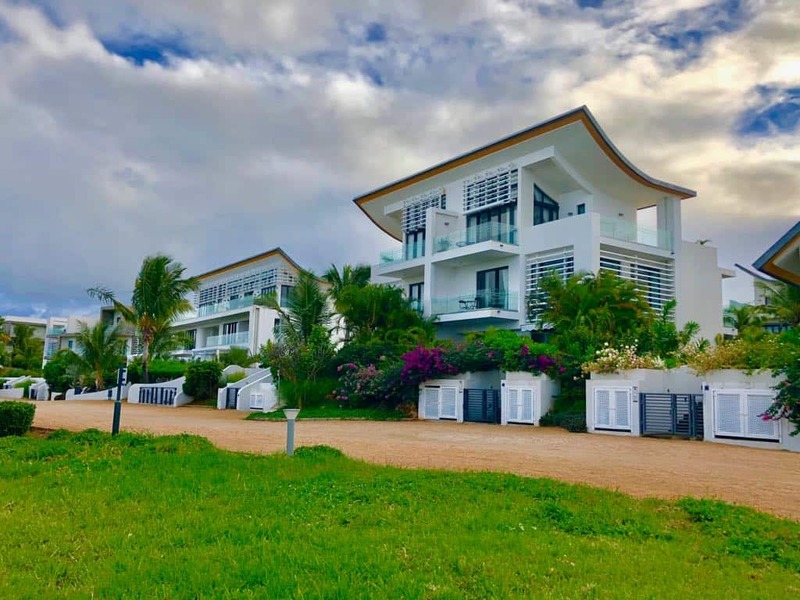 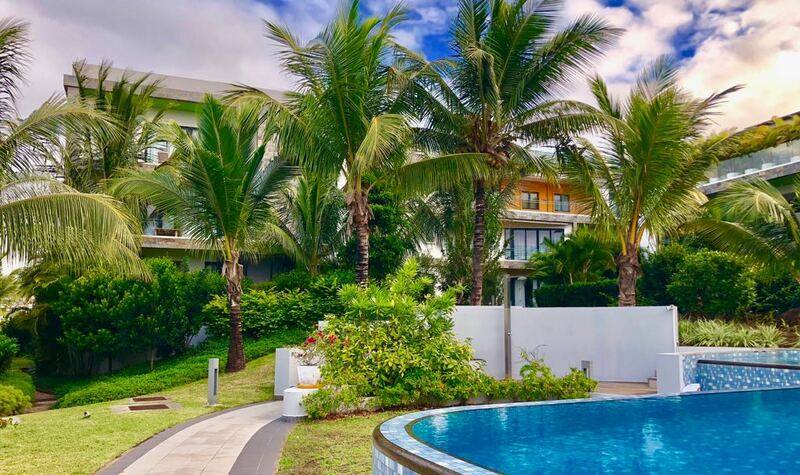 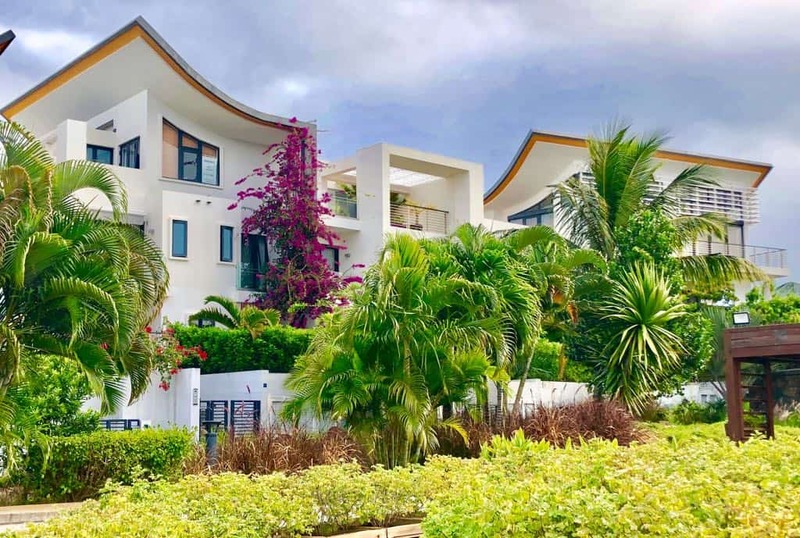 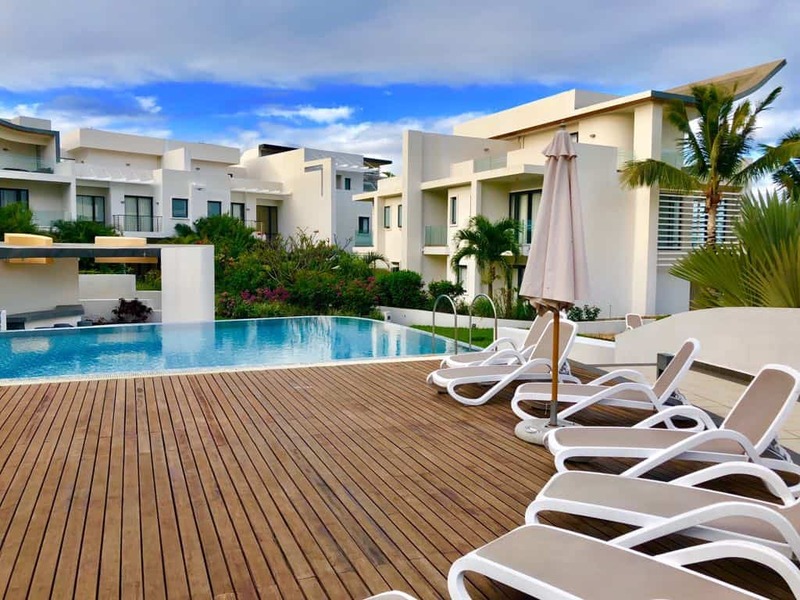 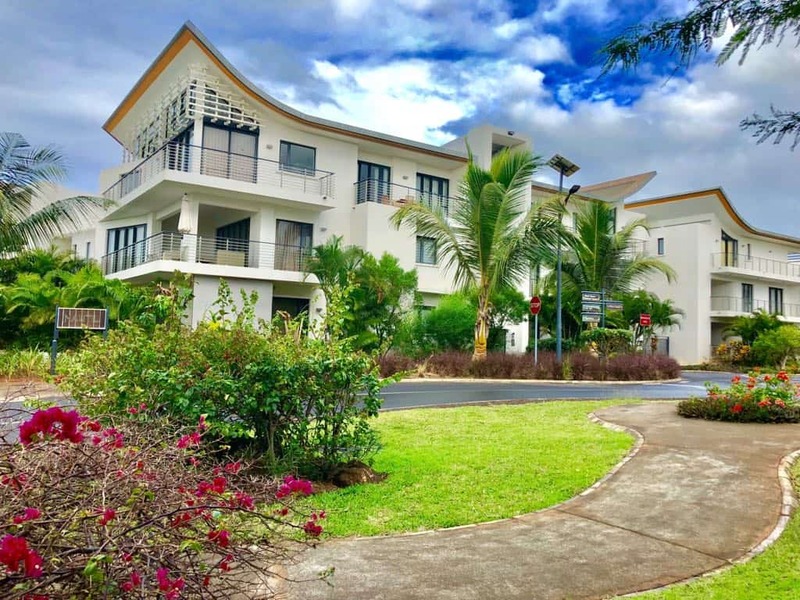 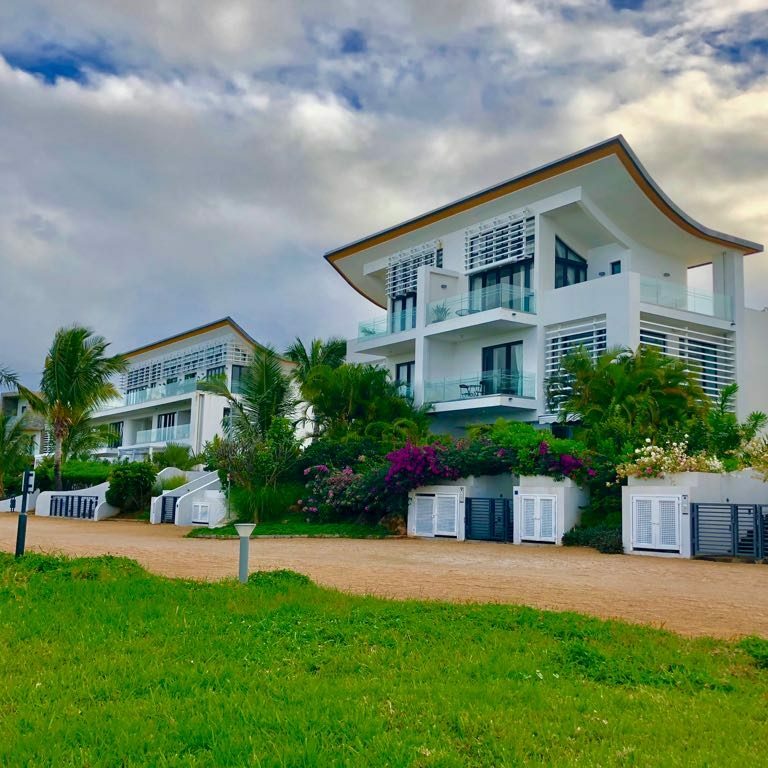 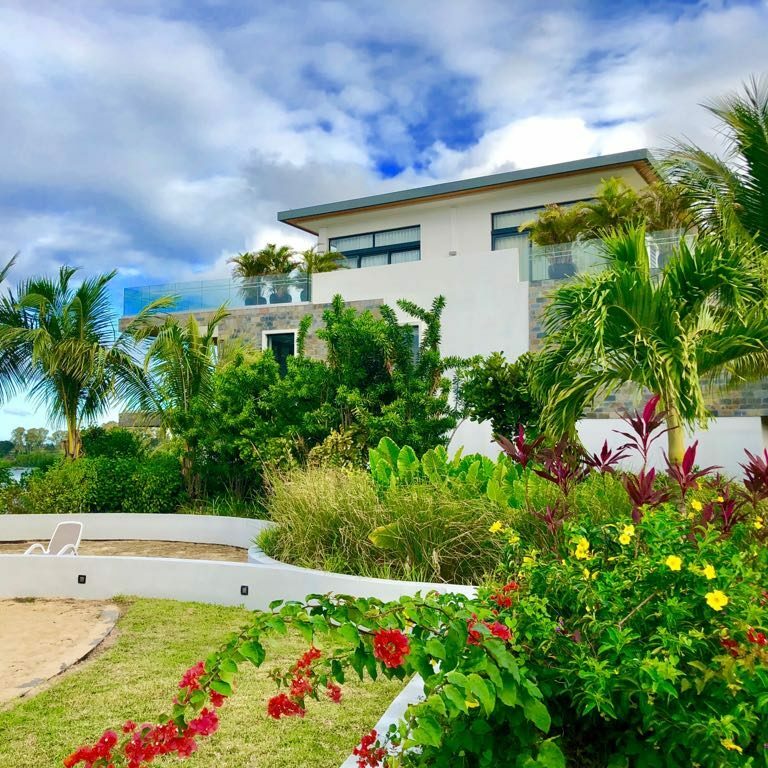 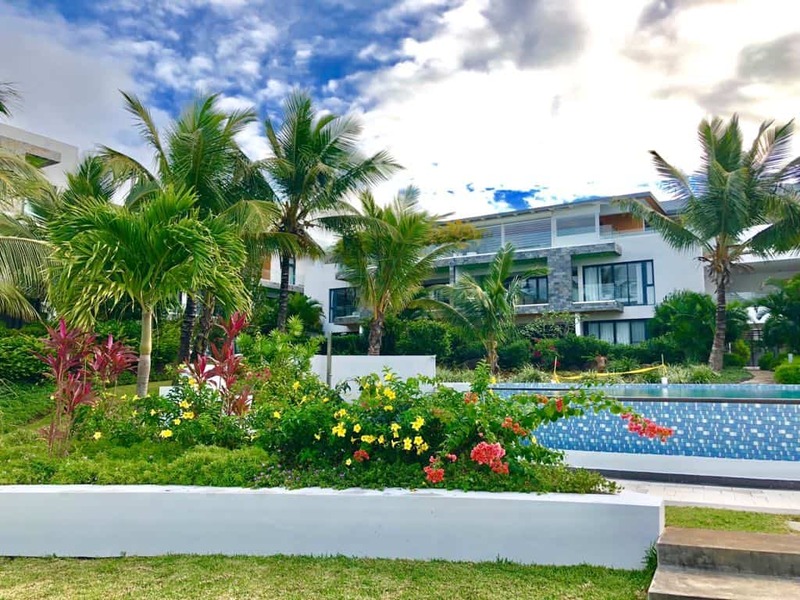 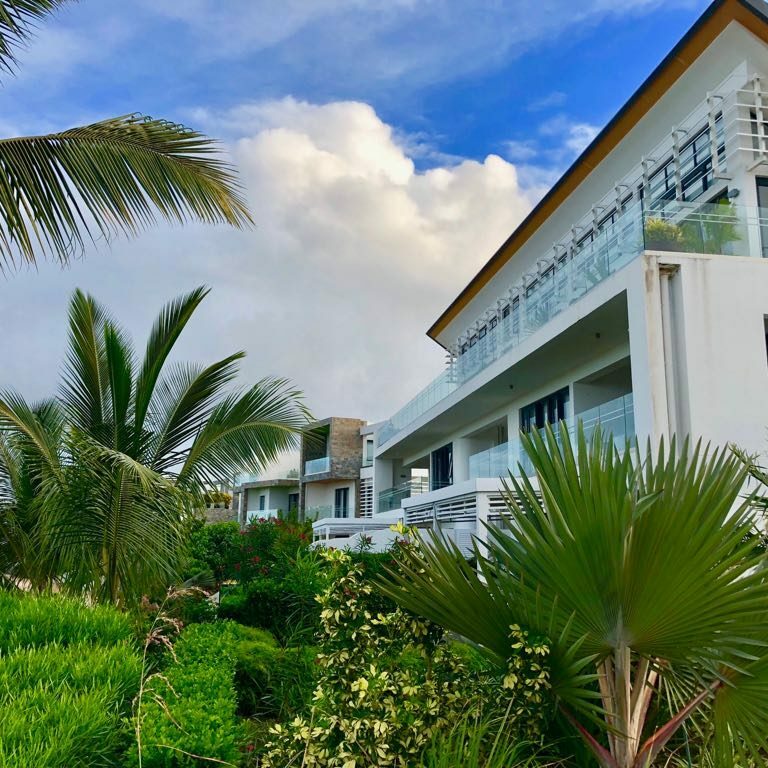 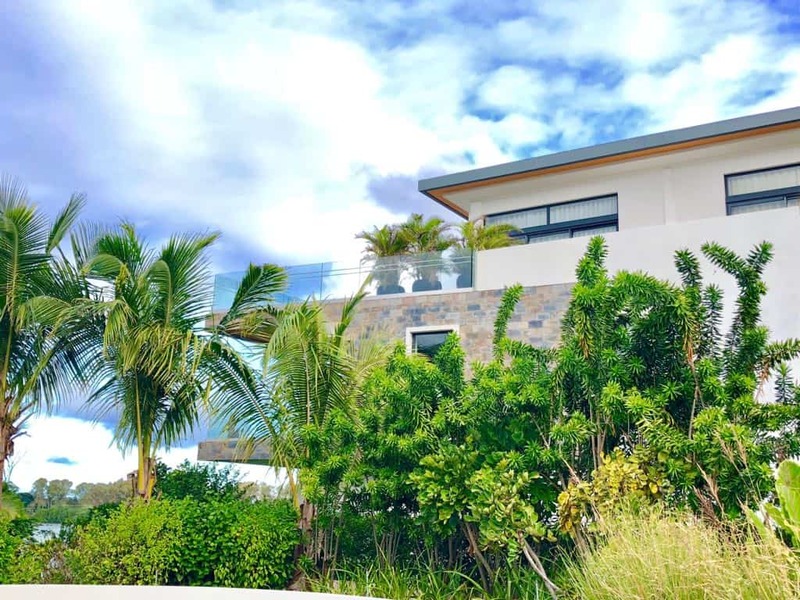 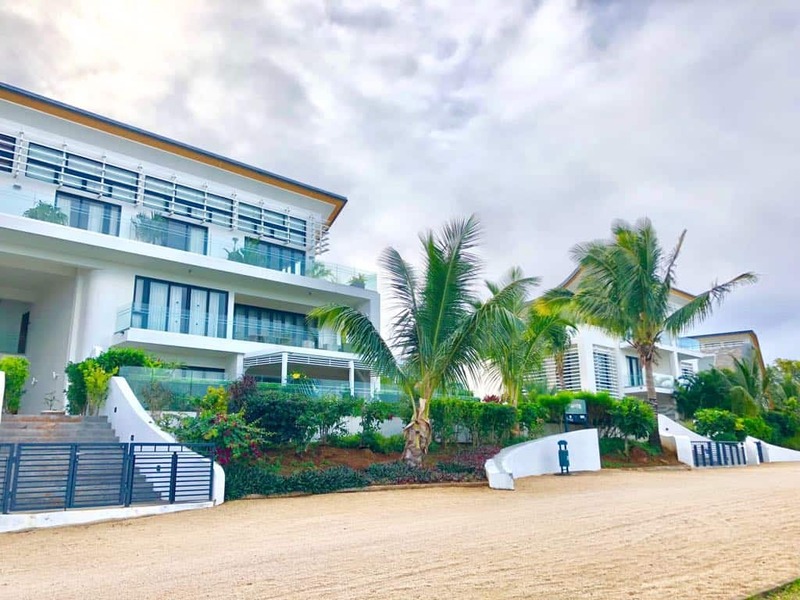 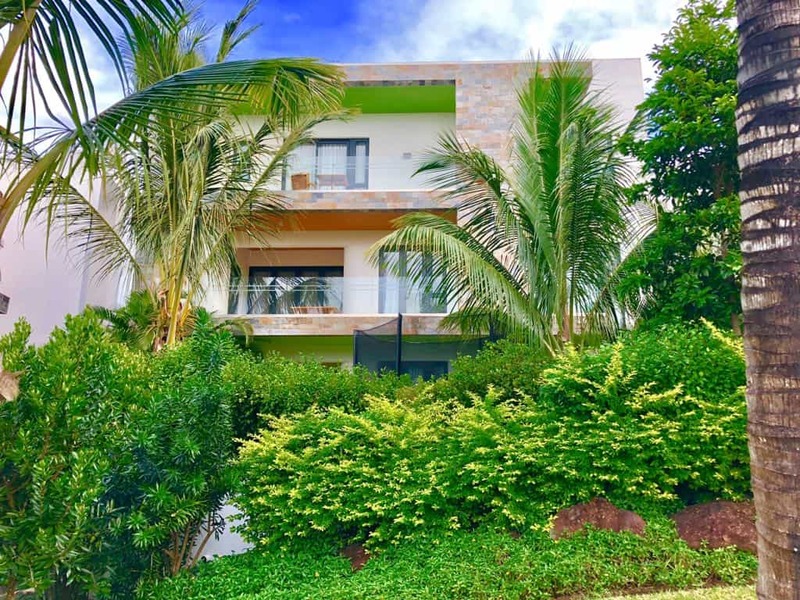 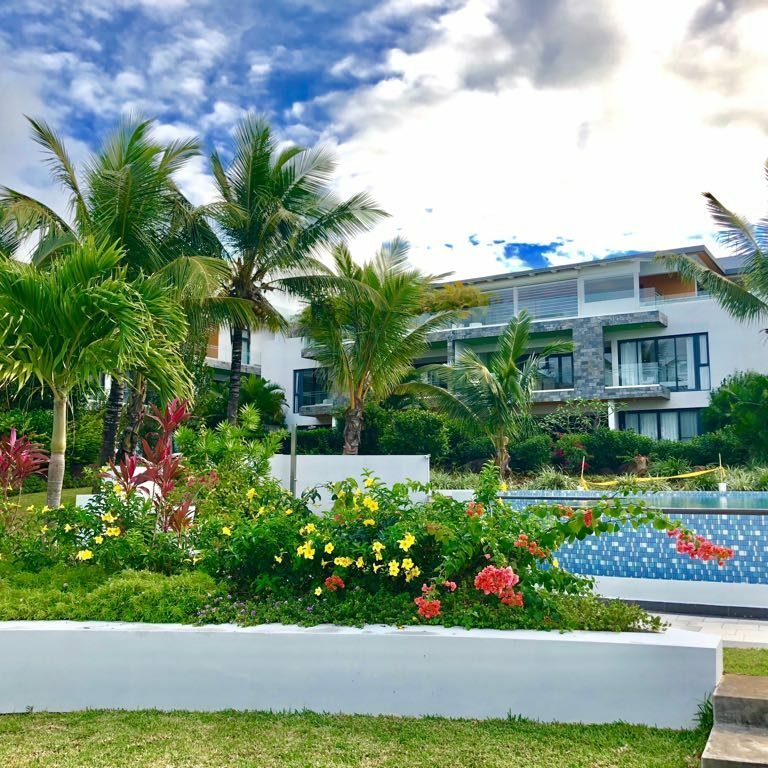 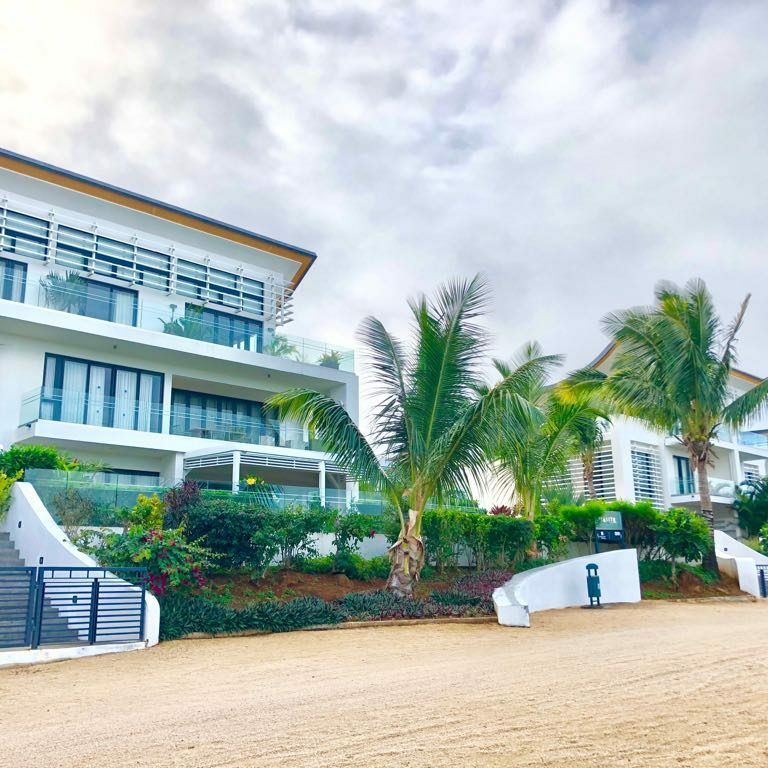 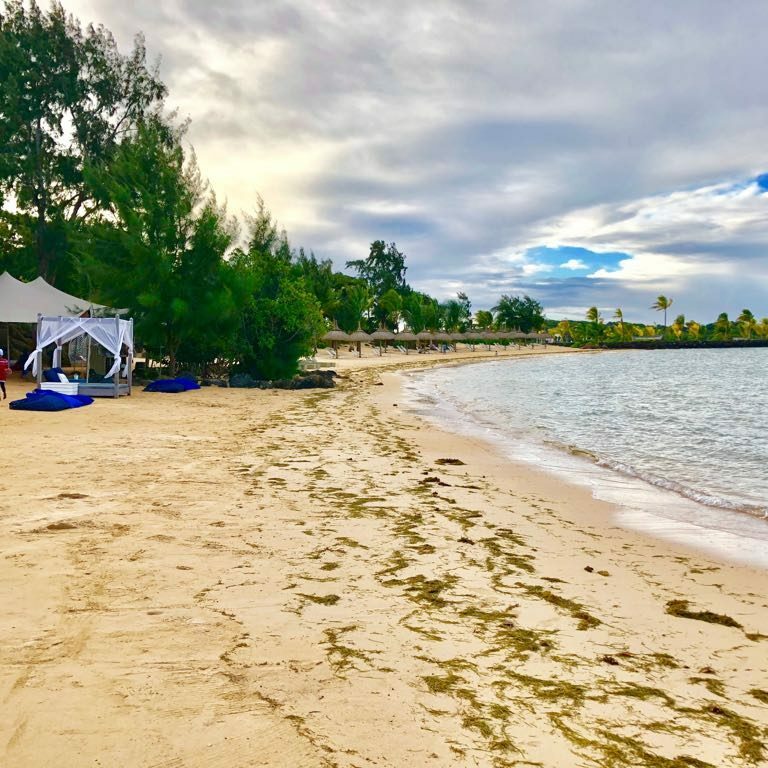 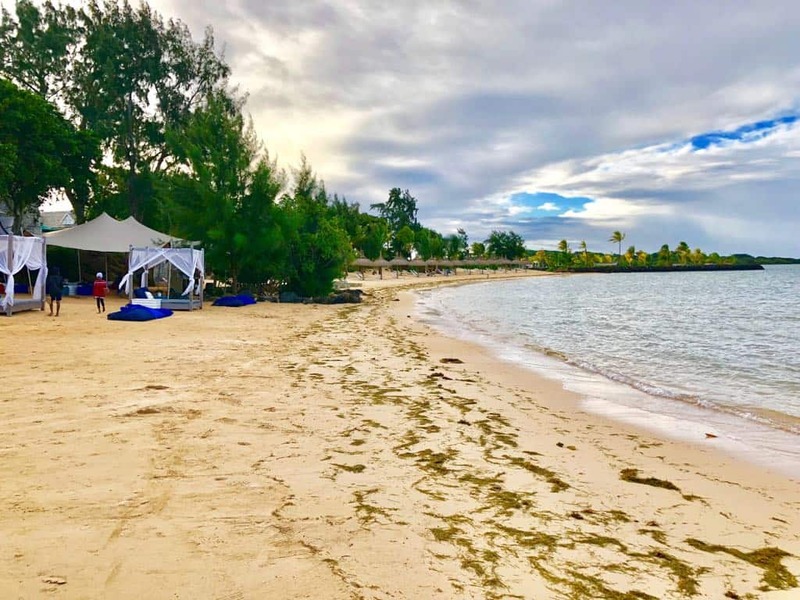 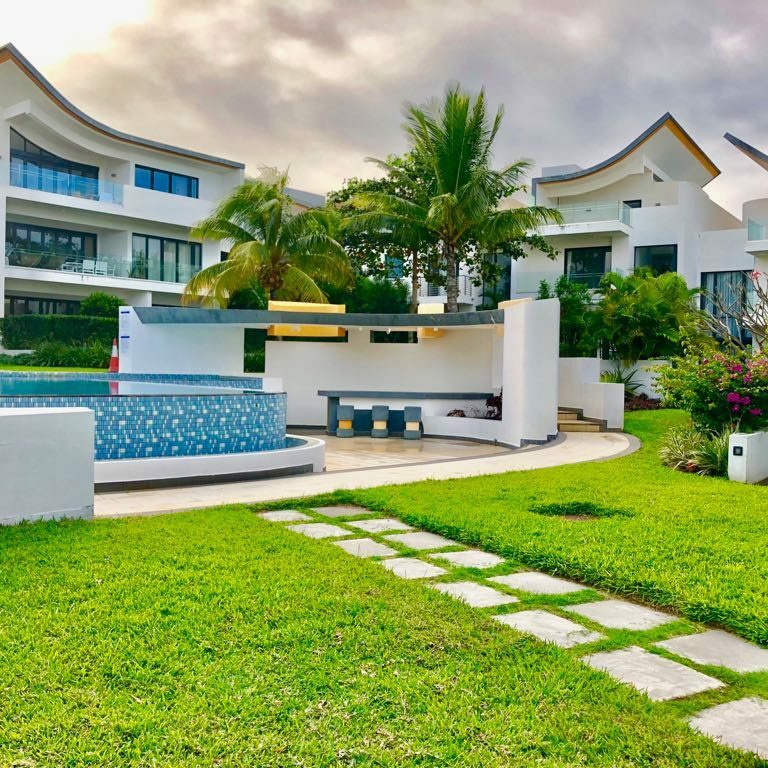 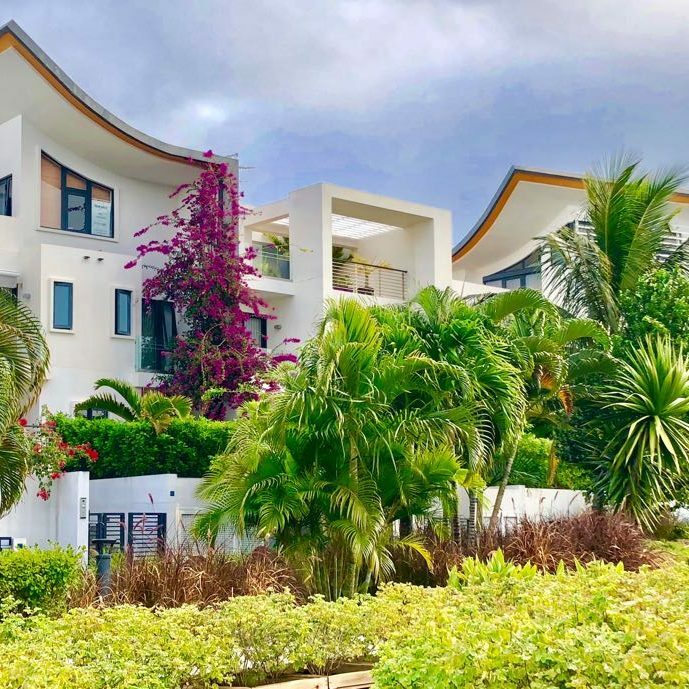 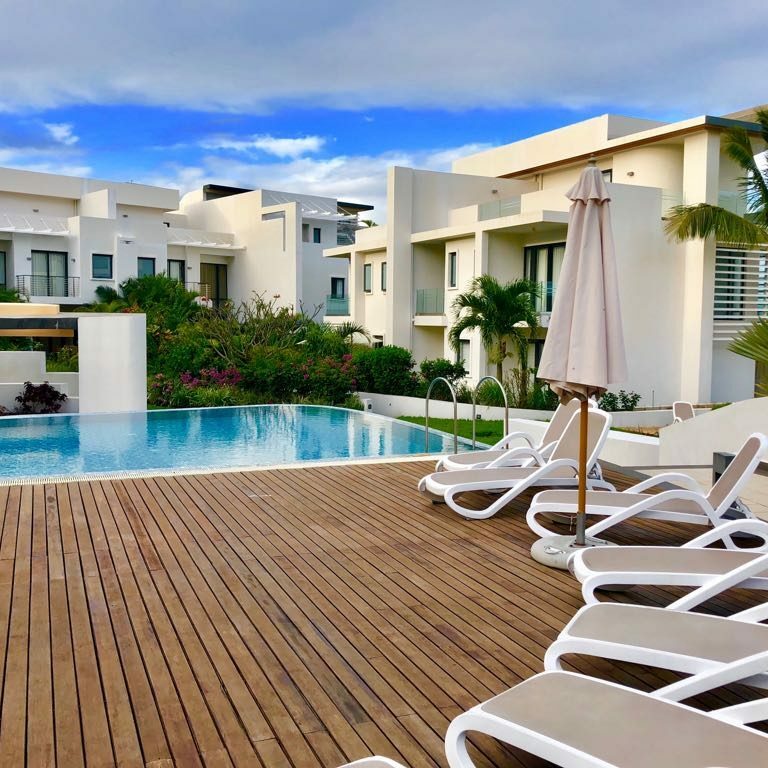 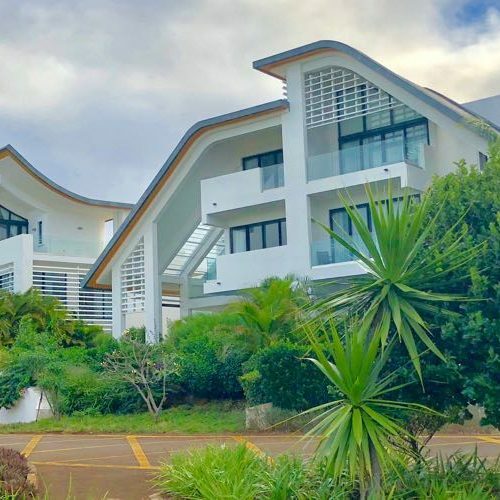 It was the first time that Mauritians and international residents could buy in the same district with a blend of IRS and luxury local residences. 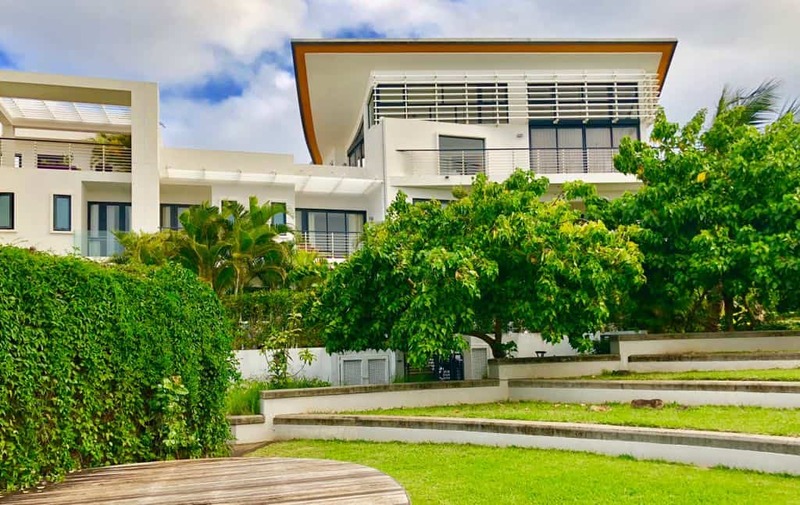 Leonard Design developed the scheme from concept Masterplan right through to delivery on site. 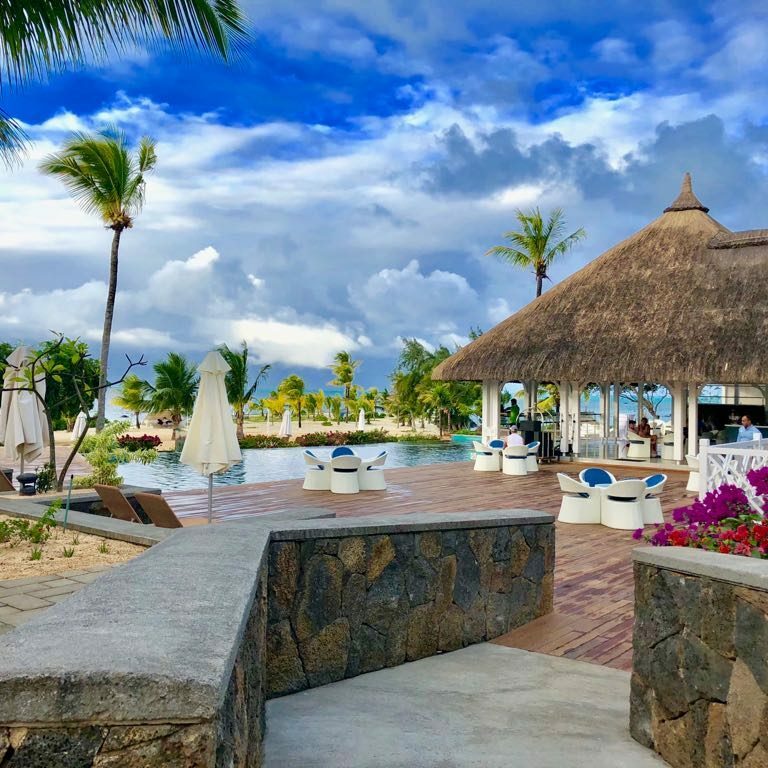 Some of our Nottingham team were very privileged (and lucky!) 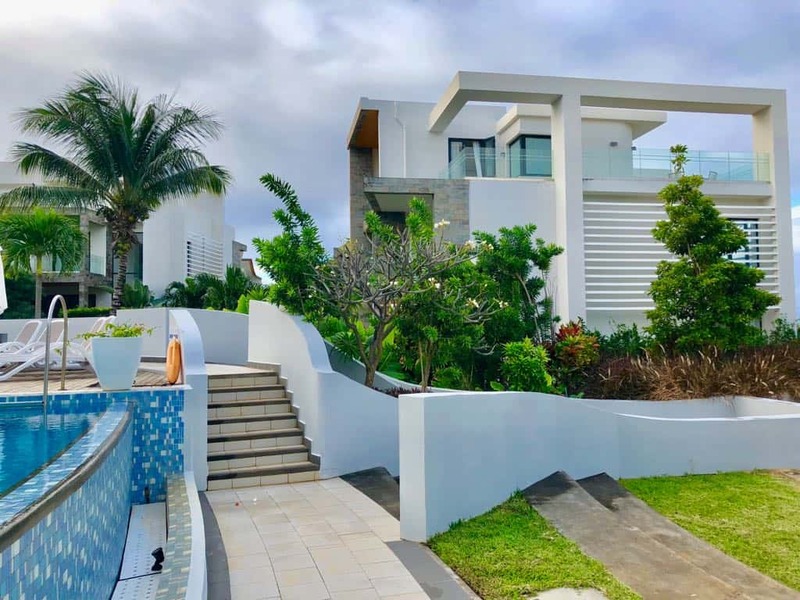 to be based on site for the entire build and delivery of the project. 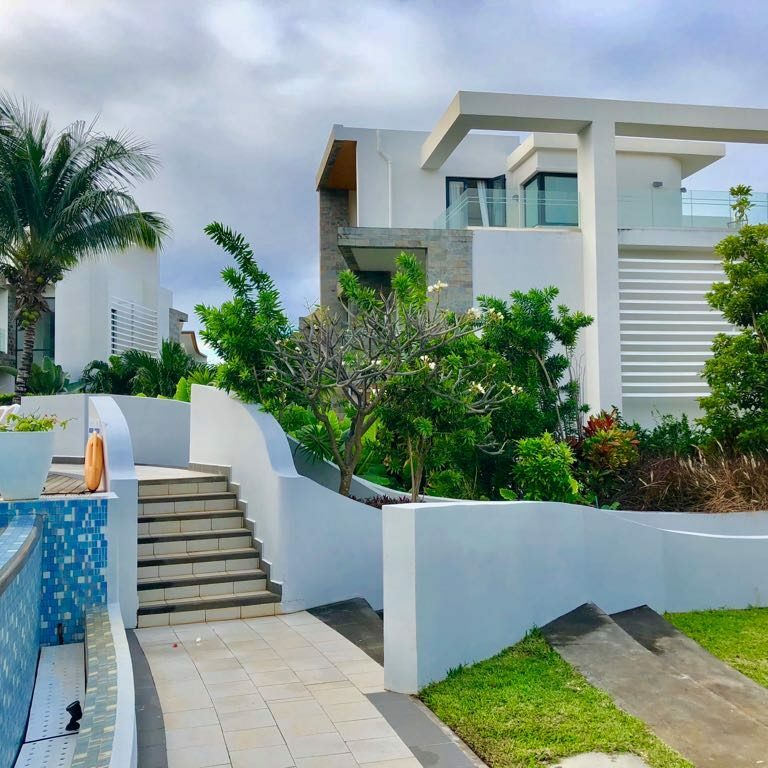 As a company we have amazing projects for exciting clients but sometimes some projects stand out as special which we hold dear to our hearts. 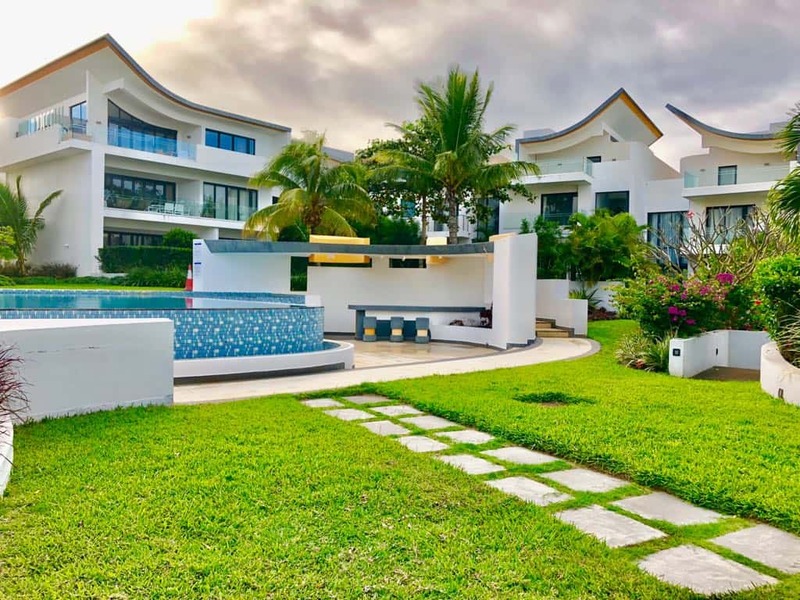 Azuri was one of those projects.